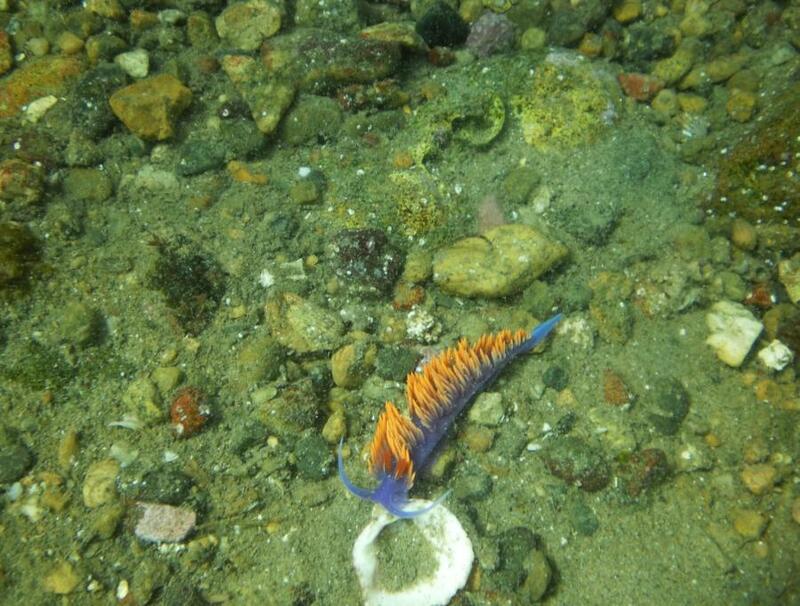 I assume you’ve found out by now - it’s a nudibranch. I’m noot sure what specific species it is. You saw this at Catalina?